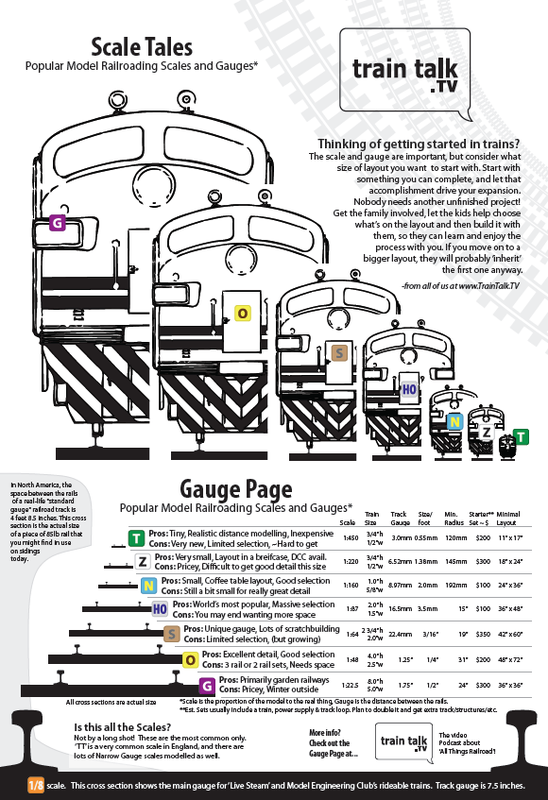 Thinking of getting started in trains? accomplishment drive your expansion. Nobody needs another unfinished project! process with you. If you move on to a bigger layout, they will probably ‘inherit’ the first one anyway.